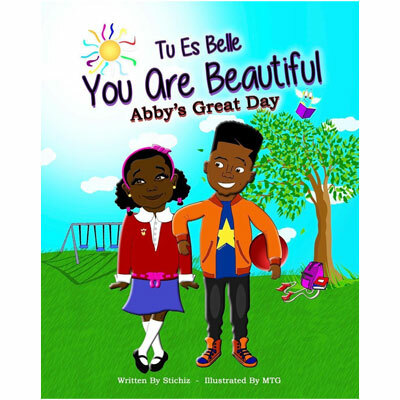 In Tu Es Belle: You Are Beautiful: Abby’s Great Day, when kids make her feel bad about herself, Abby finds it hard to see her true beauty. However, with the help of Gifted Nate, all of that changes. Canadian-born to Haitian parents, author Stichiz is a radio personality, an international award-winning entertainer, an artist on the rise, and a community champion.